1 Who is Karen Fairchild? Karen Fairchild was born on 28 September 1969, in Gary, Indiana USA, and is a singer, best known for being one of the founding members of the country music group called Little Big Town, in which she performs alongside Kimberly Schlapman, Jimi Westbrook and Phillip Sweet. 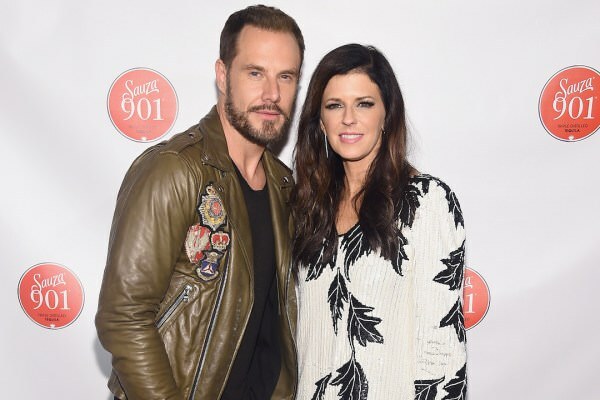 How rich is Karen Fairchild? As of late-2018, sources estimate a net worth that is over $3 million, earned through a successful career in the music industry. She’s released numerous albums with Little Big Town, and as she continues her career, it is expected that her wealth will also continue to increase. While Karen was born in Indiana, her family later moved to Marietta, Georgia where she grew up. At a young age she developed a strong interest in music, and became a member of the Christian vocal group called Truth in which she served as the lead vocalist for several performances. She eventually left the group to form a musical duo with Leigh Cappillino called KarenLeigh, but it was also an unsuccessful endeavor. After matriculating from high school, she then enrolled in Samford University, where she would meet Kimberly Rhoads and the two decided to form a musical group. 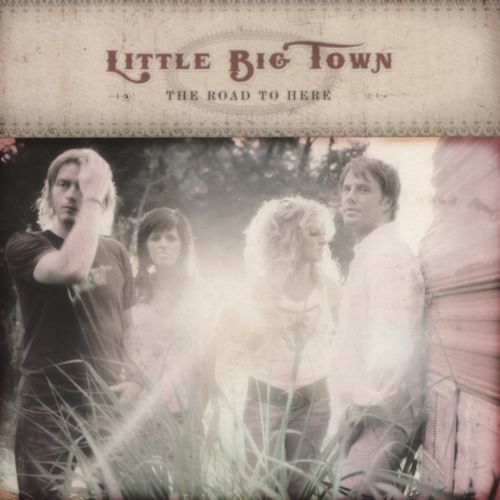 They moved to Nashville, Tennessee in hopes of getting a break in the music industry, leading to two more members – Jimi Westbrook and Phillip Sweet – joining their group, so forming Little Big Town. In 2000, the group landed a record deal with Mercury Nashville Records but they were not able to release music, and they were dropped from the label roster. A year later, they started working as backing vocalists and songwriters for other popular artists. In 2002, the group managed to get a second recording contract, this time with Monument Records. They released their first, self-titled album during the same year, which had several songs on the Billboard Hot Country Songs Chart, although during a time when several members of the group were having trouble with their respective marriages. When Monument’s Nashville branch was dissolved, the group exited and took day jobs to support themselves while continuing to tour. In 2005, the group signed to Equity Music Group, and started releasing songs once more, leading up to their second album entitled “The Road To Here”. 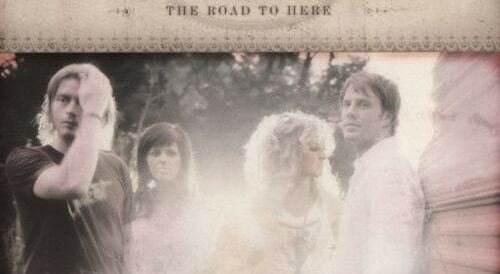 The album would become certified platinum, and produced their first top five hit on Hot Country Songs. Unlike their first album, a lot of their songs were co-written by members of the group, which helped with its success. They then worked on “A Place to Land” – their third album – before deciding to leave Equity and move to Capitol Nashville, meantime continuing to tour, while releasing music; in 2008, they toured with Carrie Underwood and were the opening act. Karen also recorded a duet with John Mellencamp for the album “Life, Death, Love and Freedom”. The following year, they were nominated for a CMA Vocal Group of the Year Award. 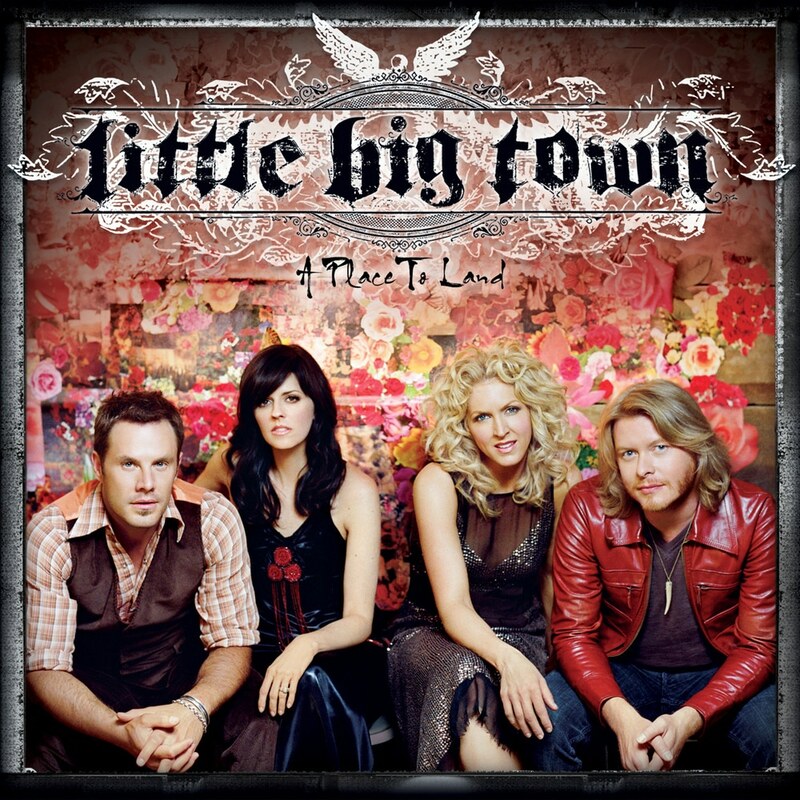 In 2010, Little Big Town started working on their fourth album entitled “The Reason Why”, which produced the high charting single “Little White Church”. They went on tour to promote their album and two years later, released their fifth album entitled “Tornado”. 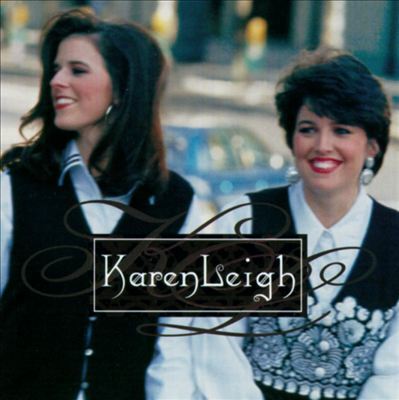 The album’s lead single “Pontoon” became their first number one hit, and the first single of theirs to receive Platinum certification, and would also win a Grammy Award for Best Country Duo/Group Performance. In 2014, the group recorded for their sixth studio album entitled “Pain Killer”, which produced high charting songs as well. They were later invited to join the Grand Ole Opry and were nominated for numerous CMA Awards the following year. They also received several Grammy Award nominations, and then started touring around the UK. In 2016, they announced their seventh studio album entitled “Wanderlust”, which wasn’t marketed as a country album, with tracks produced by Pharrell Williams. Afterwards, they started working on an eighth album entitled “The Breaker”, before they were announced as the first act in history to have residency at the Ryman Auditorium in Nashville. They also continued to tour to promote their releases. 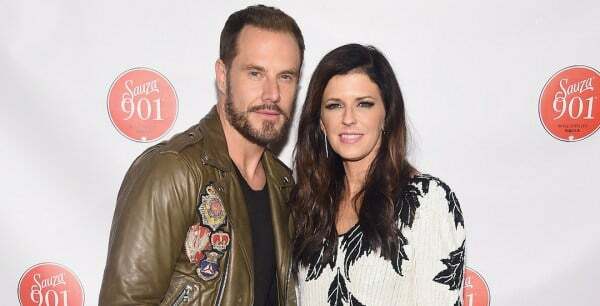 For her personal life, it is known that Karen married Little Big Town band member Jimi Westbrook in 2006 and they have a son together. Jimi is her second husband with her first marriage ending in divorce sometime after the release of Little Big Town’s first album. Similar to numerous singers and musicians, she is highly active online through numerous accounts on social media, on websites such as Twitter, Instagram, and Facebook. Her pages primarily promote recent and upcoming projects, while also showing a few personal pictures, some of which feature her family.